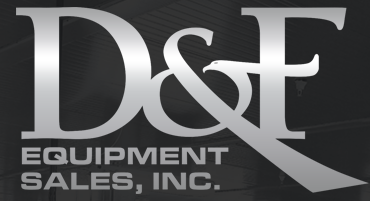 D&F Equipment is a growing engineered solutions company for the food processing industry. With a desire to develop its leadership team through an innovative approach, the company collaborated with Horizon Point Consulting, Inc. to deliver a 2 ½ day leadership retreat in Huntsville, Alabama. The retreat was designed to strengthen leadership skills and celebrate successes while planning for a prosperous future, all while giving the leadership team the opportunity to spend time together outside of the office. The result of the training, in addition to learning and building upon the competencies above, is an organization that is posed for the future. The group walked away with ideas and actions to go back to the office ready to tackle work with renewed energy, creative strategies and implementable actions.